Thoughts on the opportunities for coaching parents this season. Tips on the parish's role. 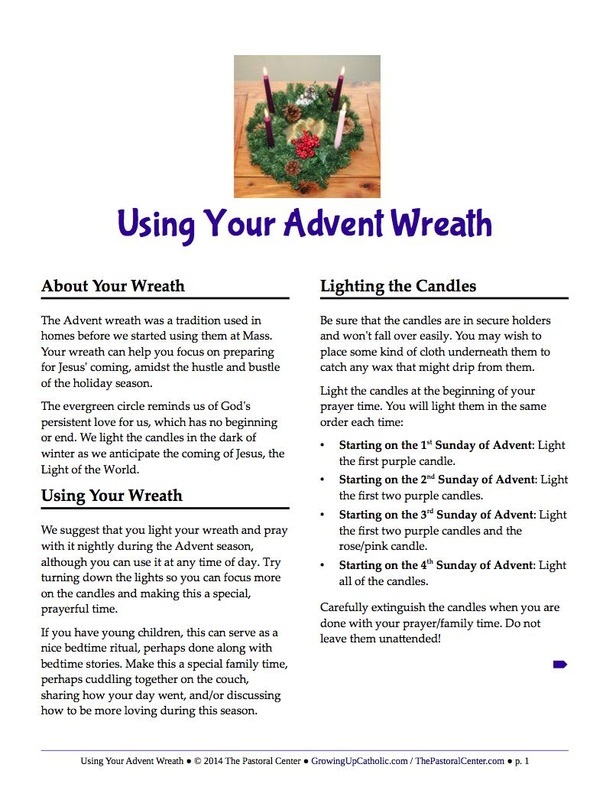 Detailed guidelines for hosting an Advent Wreath-Making party at your parish or school. We send occasional messages to our email list sharing resources such as these and other ideas helping parish/school leaders to coach parents to pass on their faith.